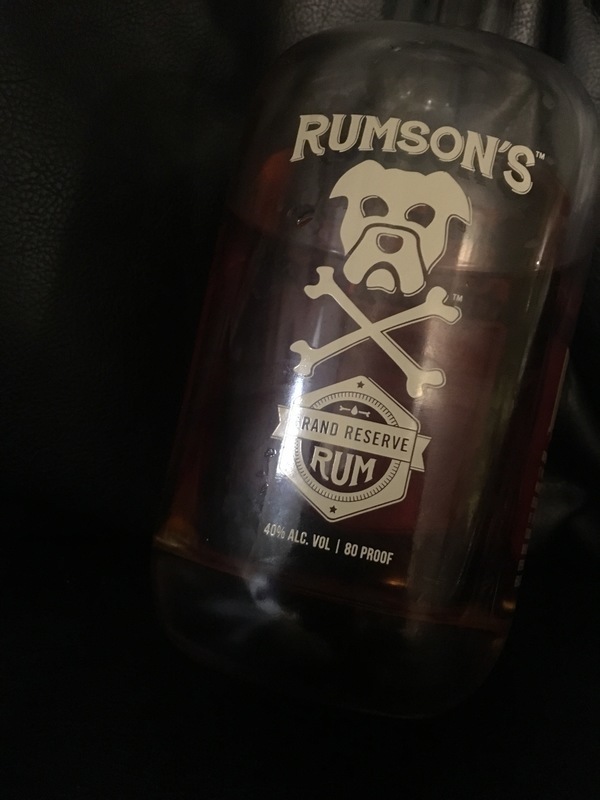 Have you found an online vendor selling Rumson's Grand Reserve? I tried this in NH with their Coffee and Spiced Rums. I was a Ron Zacapa and Diplomatico drinker before I tried this. This is better. Full bodied. Smooth. Amazing finish that is a bit like cola and leather. Absolutely amazing sipping rum. Rumson's Grand Reserve and a cigar. My new go to!! This is so smooth for sipping, and I like it neat. There is a bit of leather on the nose and the palette, that I hadn't experienced with a rum yet(only really aged port), it adds to the complexity. There are also notes of coffee and fruit, has the perfect amount of sweet finish. Nice on the sniff. Leggy in the glass. Color of wet straw. First sip throws some heat. After that a little pepper morphs into a very nice sweetness that lingers for a long long time. Good stuff made of Trinidad rum blended in Salem, Ma. I don’t think it’s widely available because I had to wait for the guy to drop some off at the packy. Privateer and Rumson’s are made a half hour from my home. Lucky or what? Ve vůni je cítit ovocná vůně a sladkost, podobně jako u Diplomatica. Musí se nechat alespoň 15-20 min po nalití dýchat. Chuť není tolik sladká, jak by se dalo z vůně očekávat. Je velice jemný, chuť komplexní, kulatá, alkohol není agresivně cítit. Expoze nastává po polknutí. V ústech se rozvine vůně a chuť exotického ovoce ( mango, bílé broskve... ) a kůže. Sweet but not too fruity, complex taste, goes directly to my top shelf.. I conducted a blind tasting test with two Venezuelan friends who espouse that Santa Teresa is the best rum on earth, both chose Rumson's Grand Reserve as "smoother, and with a deeper, full body taste" over Santa Teresa 1796. Love the Grand Reserve, also love the Spiced Rum as the basis for the best Rum Punch I actually remember drinking the following day.